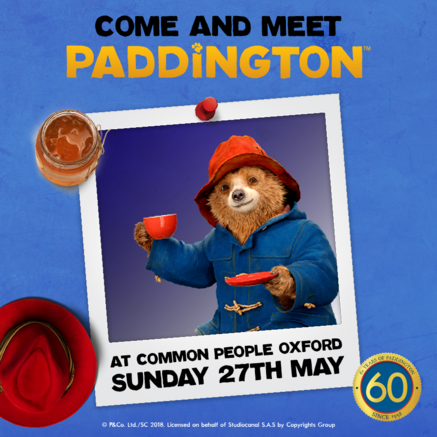 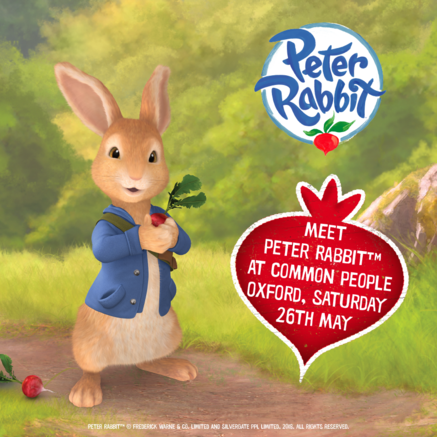 Common People takes place on May Bank Holiday (26th & 27th May) in the stunning surrounds of Oxford’s South Park, one of the most beautiful parks in the UK! 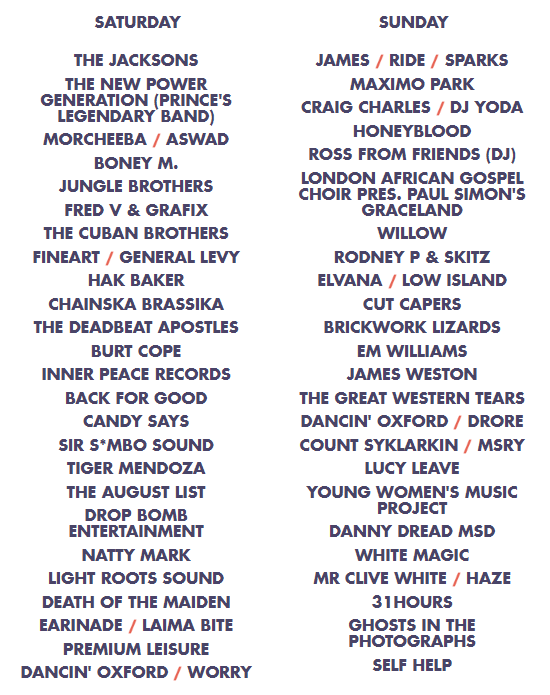 For the rest of the line-up, click here. 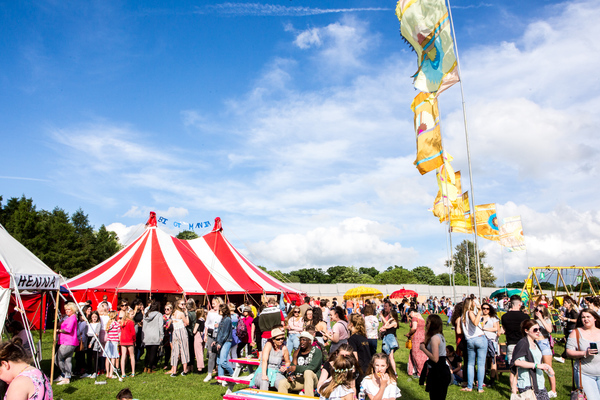 “Ensuring there really is something special for one and all, the Common People crew are super excited to announce two fantastic new additions to the line-up, joining The Jacksons, Ride, James, Sparks, Maximo Park and more for the spring bank holiday in South Park this 26th & 27th May.